Raleigh Plastic Surgery Center takes great pride in the experience, skill, and artistic creativity of our surgeons. 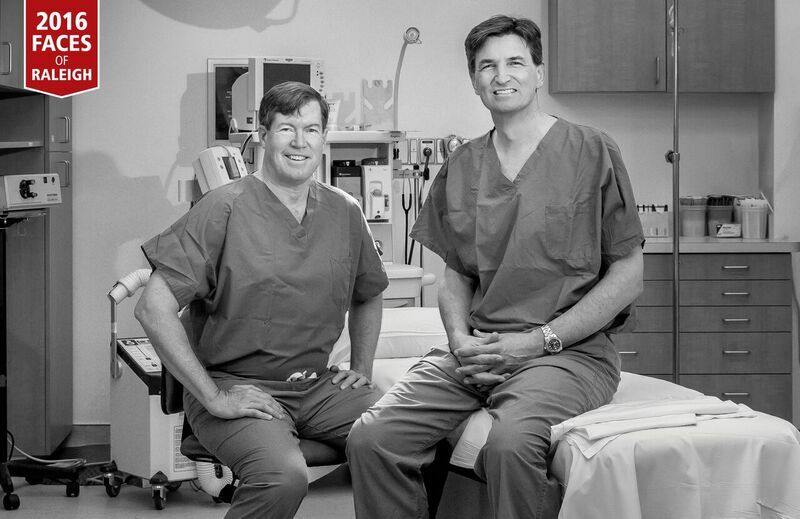 Considered to be among the leading board certified plastic surgeons in North Carolina, Dr. High and Dr. Lyle are indeed special and sensitive to the needs of our patients. 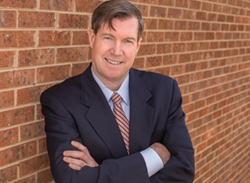 Dr. Rhett High joined Raleigh Plastic Surgery Center in 1996 and is actively engaged in the practice of plastic and reconstructive surgery. He was Board Certified by the American Board of Plastic Surgery in 1999, and he was re-certified in 2009. 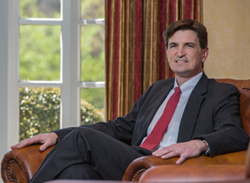 Dr. High completed his undergraduate bachelor of science degree at Pennsylvania State University He then went on to attend medical school at Johns Hopkins University, his general surgery residency at the University of Florida and his plastic and reconstructive surgery fellowship at Wake Forest University School of Medicine. Dr. High was also a Clinical Assistant Professor for the Department of Surgery at the University of North Carolina. Dr. Lyle has been actively engaged in the practice of plastic and reconstructive surgery since 1994. Dr. Lyle joined Raleigh Plastic Surgery Center in 2002. He has special interests in breast surgery, body contouring and facial rejuvenation. Dr. Lyle received his undergraduate bachelor of science degree in Zoology at the University of Massachusetts. He then attended graduate school for his masters in Zoology at the University of Hawaii. Dr. Lyle then attended medical school at Wayne State University of Medicine, his general surgery residency at the University of Massachusetts Medical Center, and his plastic and reconstructive fellowship at the University of Texas Medical Branch. Dr. Lyle is a former Associate Professor of Plastic Surgery, Medical College of Georgia, Augusta, Georgia 1994-2000. Dr. Lyle also served in the army reserves from 1989-2008 in the Army Medical Corp. as a Colonel at the D.D. Eisenhower Army Medical Center, Augusta, GA.